INVESTMENT OPPORTUNITY! Why rent when you can own? Both sides have 2 bedrooms and 1 bath. This home offers options. Move a family member next door or rent to a tenant and let it make your payment. Both units are MOVE IN READY! 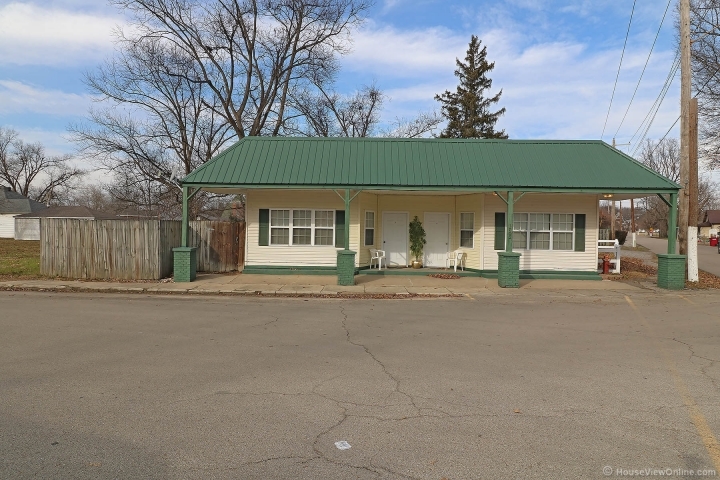 Each unit has a storage shed, newer roof, plenty of off-street parking and a private back yard. So if you are looking for your first home or are ready to down-size and simplify your life, this is the home for you!